PhD Homes Invests In Your Health and Home! When I was at the Builder’s Show in Las Vegas last month, I ran across a unique product that reinvents remodeling by solving one of the top concerns for homeowners – the mess! 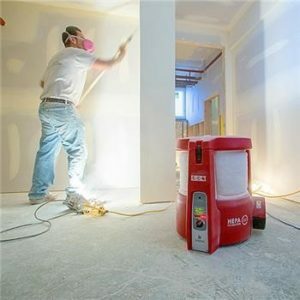 I purchased a machine called the BuildClean Dust Control System that we will capture and remove up to 90 percent of airborne dust that accumulates during your remodeling project. Not only does this product increase your livability during the span of a remodeling project, it also helps your family’s health. Dust isn’t just a nuisance. Remodeling and demolition dust can trigger asthma attacks, allergic reactions and problems for people with chronic obstructive pulmonary disease (COPD). As a clean contractor we take pride in limiting the biggest threat to livability during a remodeling project: Dust. That’s why we invested in the newest dust control technology to incorporate into our dust control plan and best practices. With the BuildClean Dust Control System, we can collect dust at the point of generation and while it is still airborne, which is the most effective way to capture and virtually eliminate all types of worksite dust. You are not just investing in a job well done, you also would like to maintain a great home life during the project as well. PhD Homes cares about that experience as well as the overall project. That is why we invested in the product BuildClean. 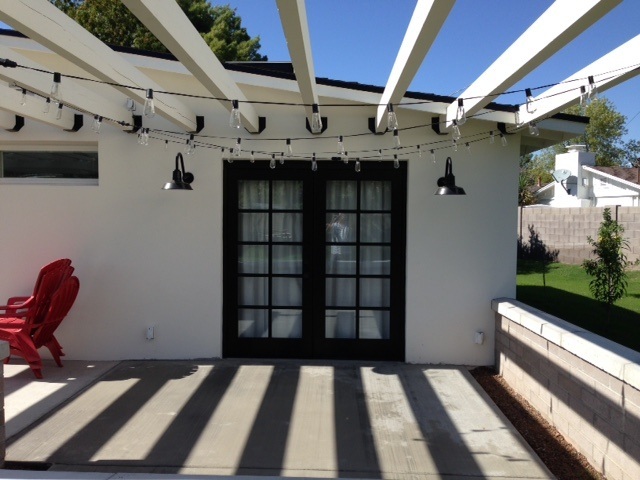 It’s remodeling reinvented! Thank you for your continued support and feel free to call me with any questions you may have!